The Florida panther is an endangered population of America's large cat also known as pumas or cougars. As their population increases, road kills are a leading cause of death for these panthers. In 2018, 26 of the known panther deaths were attributed to vehicle strikes. Entire litters have been known to die in vehicle collisions. This female panther living around Collier Seminole State Park had three kittens (2 shown). She was killed on the road soon after this image was taken. Two of her kittens died and one was spared. This kitten was provided care at Naples Zoo's panther rehabilitation facility. She now lives at Palm Beach Zoo as panthers need to have at least six months with their mothers to learn how to survive in the future. Reduced nighttime speed zones exist where panthers are known to frequently cross roads. At the posted 45 mph speed limit, a car travels one mile in one minute and 20 seconds. That means driving through a three-mile-long panther zone would only take an extra minute compared to traveling at 60 m.p.h. Panther activity is greatest between dusk and dawn when visibility is lowest. Driving slower allows you time to react. The average cost of a speeding ticket issued in a nighttime panther speed zone often exceeds $200 and excessive speeds require a mandatory court appearance. ​By obeying posted speed limits you can help ensure the survival of our state's panthers and avoid personal injury and property damage. Watch for an animal’s eyeshine at night. Use caution if road reflectors “disappear” as this means an animal is in front of them. Scan the road and shoulder ahead. If you see a panther cross the road ahead of you, slow down, there could be others. 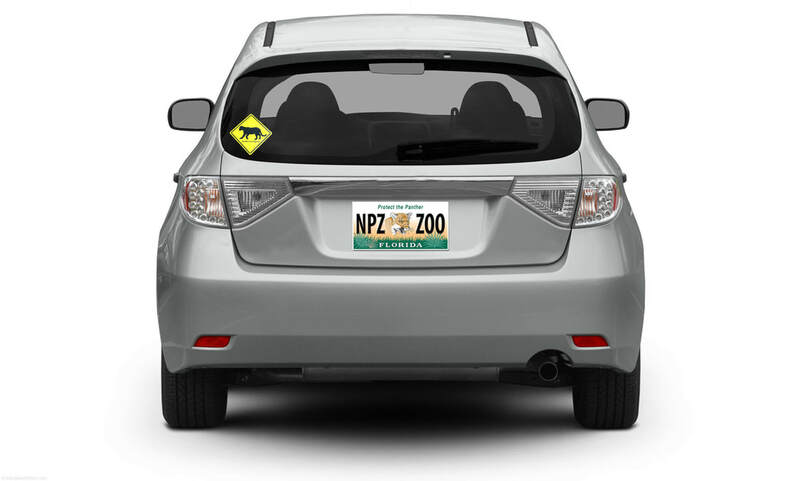 If getting to Naples Zoo is inconvenient for you, download this form and mail it with your quarter to offset decal costs. What should I do if I hit a panther? 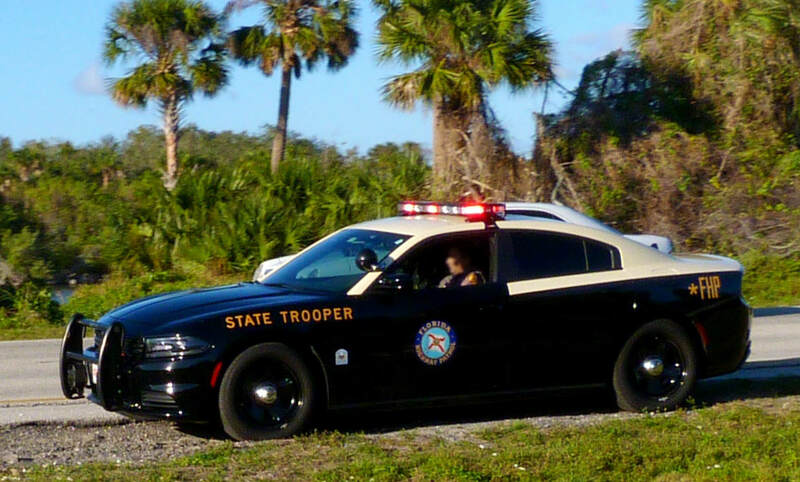 If you hit a panther or if you see an injured or a road-killed panther, call the Florida Fish and Wildlife Conservation Commission immediately at 1-888-404-3922. If you cannot remain at the site, give detailed location instructions. TIP: Program that number in your phone now under a name you'll recognize like "Florida Panther Collision." Your information could help biologists rescue the animal. Do not approach if the panther is injured, for your safety as well as the animal’s. Watch the animal from a safe distance, preferably from inside your vehicle, until help arrives. In 2014, 24 panthers were lost in vehicle strikes. In 2015, it was 30 Florida panther. In 2016, a new record was set when at least 34 panthers lost their lives in these deadly collisions. In 2017, 24 panthers lost their lives on the roads. In 2018, 26 panthers died on roads. Your help is critical in protecting Florida panthers in 2019.